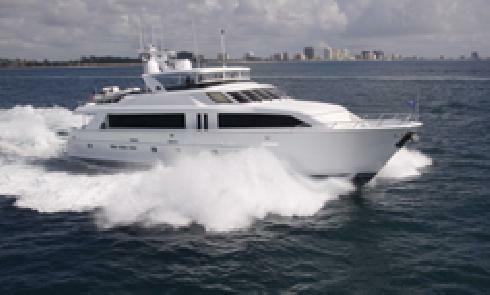 RJC Yachts is excited to extend new deals to their charter clients. 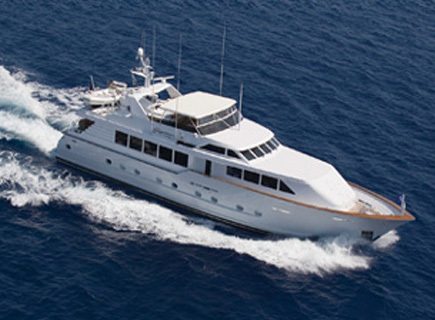 Independence 2, Aquarius and Triple Attraction have all dropped the charter rates for the summer and are headed to New England! 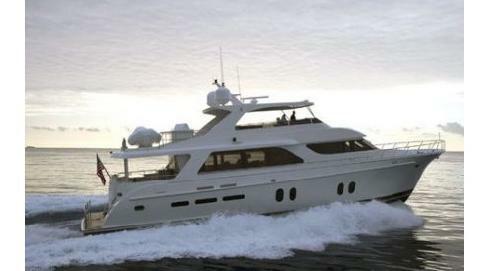 View Triple Attraction and Aquarius at the Newport charter show, June 22-25 2010 at the Newport Yachting Center.